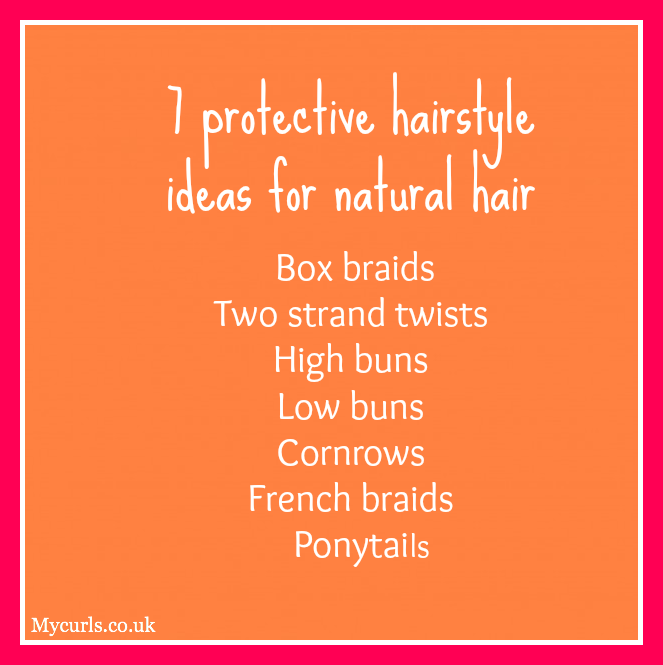 Have you ever been stuck for ideas on how to style your hair? I know I have and it’s not fun. 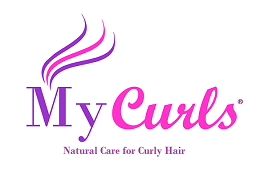 The truth is that styling your curls should be a breeze and it shouldn’t take forever to think of hairstyle ideas that will work for you. Take a look at the hairstyle ideas below and leave a comment below telling me what your favourite style is. As always, the best hair advice and information is shared in our newsletter. It’s free and packed with awesome tips and inspiration that you’ll love.